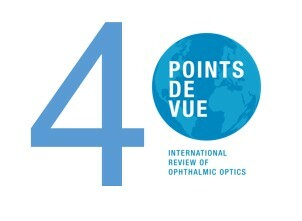 The International Review of Ophthalmic Optics, Points de Vue, is turning 40 in 2019! From its inception in March 1979, Points de Vue has taken a fantastic journey through continuous developments. The publication grew from a black-and-white French magazine to a multilingual global Review. In 2017, it became a pure “digital” editorial channel. Today, it offers not only articles, white papers signed by experts but also multimedia contents. The website [www.pointsdevue.com]( , empowered by Social Media channels, records growing audience in 186 countries. “Serving the audience of nearly 200,000 eye care professionals across the world is both a privilege and a responsibility.” – said Eva Lazuka, Chief Editor. “We are truly thrilled to facilitate knowledge sharing through our peer-to-peer platform. By being a voice of the industry’s key opinion leaders, researchers, clinical experts and institutions, we highlight the latest progress in the ophthalmic optics. 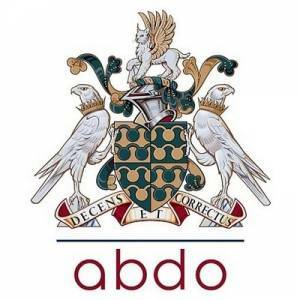 We believe that this continuous knowledge sharing helps to grow standards in effective patient care. As part of our vision and responsibility, we are committed more than ever to provide useful, reliable and forward-looking contents”.